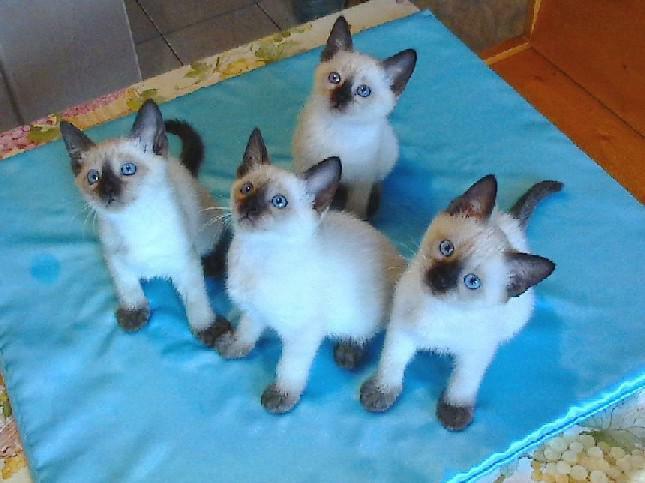 Cute Thai kittens available for a new home.These wonderful male and female are being offered on the active register to the right breeding program. Straight profile, and a wonderful temperament to top it off. They are be up to date with their worm and flea treatments. contact for more details and pictures.